Today’s world depends more on technology than ever before, and the demand for smart cities is real. Imagine living in a city where roads communicate with your vehicle and vice versa. You wouldn’t find yourself stuck at long red lights anymore because your car would tell the intersection to change phases upon your arrival. Commutes would be more efficient, and you would probably spend more time doing things you like instead of sitting in traffic. According to the INRIX 2017 Global Traffic Scorecard, Americans in larger cities spend anywhere from 54 to 102 hours sitting in traffic. Imagine what you could do with the time saved from more efficient commutes. GRIDSMART is already saving time for thousands of cities and citizens around the world with The GRIDSMART System. 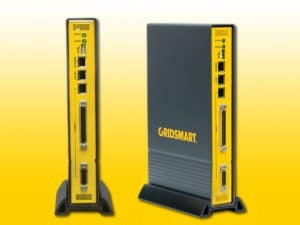 The GRIDSMART System, powered by Intel technologies, is the world’s most trusted and only field-tested, single-camera system that gathers and interprets important traffic data. 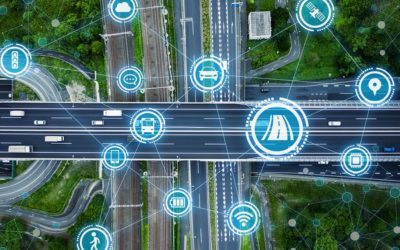 GRIDSMART empowers traffic engineers to adjust signal timing and traffic flow strategies and enables real-time monitoring and visual assessment. 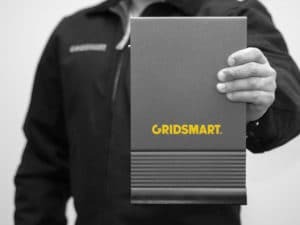 Just as GRIDSMART’s Bell Camera was the world’s first single camera for intersection actuation, GRIDSMART continues to be at the forefront of connectivity with our all-new data collection system, STREETSMARTV2. 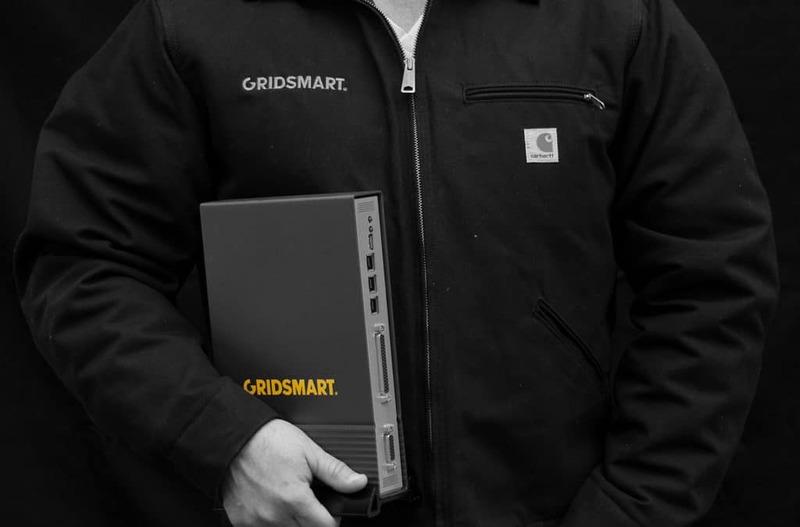 GRIDSMART designed V2 from the ground up with the ITS industry and end-users in mind. V2 is an entirely new product built on GRIDSMART’s three core principles—Simple. Flexible. Transparent.—to provide ITS professionals with actionable signal performance metrics. V2 combines GRIDSMART’s software with a licensed Wi-Fi collector to provide transparent data collection 24/7 from both Wi-Fi and the traffic cabinet. In the event of connectivity loss, V2 uploads the collected data after reestablishing connectivity. GRIDSMART believes it’s important to use Wi-Fi data collection instead of Bluetooth because Wi-Fi provides the largest sample size. Larger sample sizes provide more accurate counts and produce well-rounded reports used by ITS professionals to make the best decisions surrounding traffic flow through corridors. The data may be robust, but reporting is still simple. Users can easily navigate and access reports with the new STREETSMART add on to GRIDSMART.cloud. GRIDSMART.cloud features different reporting options including Travel Time, which measures the time it takes a vehicle to travel from a starting point to an end point; Origin-Destination, which allows users to track the path a vehicle takes from a starting point to an end point; volume by phase, turning movements, arrival on red and green, and more. With the new, simple configuration, users can configure V2 at the intersection from their mobile device; however, Field Application Engineers are also available to install or assist as needed. With data-rich reports and simple configuration, V2 provides users with the necessary information to fine-tune traffic flow and keep everyone moving. GRIDSMART’s goal for V2 is to serve the community by improving everyone’s commutes at the intersection. V2 is a true embodiment of GRIDSMART with its simple installation and configuration, flexible reporting options, and transparent data collection. 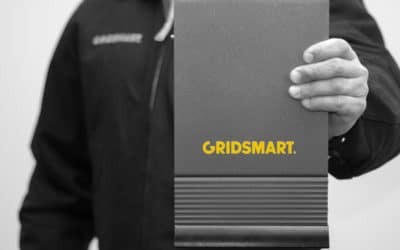 GRIDSMART believes there is always room for improvement and will continue forging their own path in infrastructure connectivity by developing products to help ITS professionals make informed decisions and improve commutes for all. To learn more about STREETSMARTV2, view our “Introduction to STREETSMARTV2” webinar.